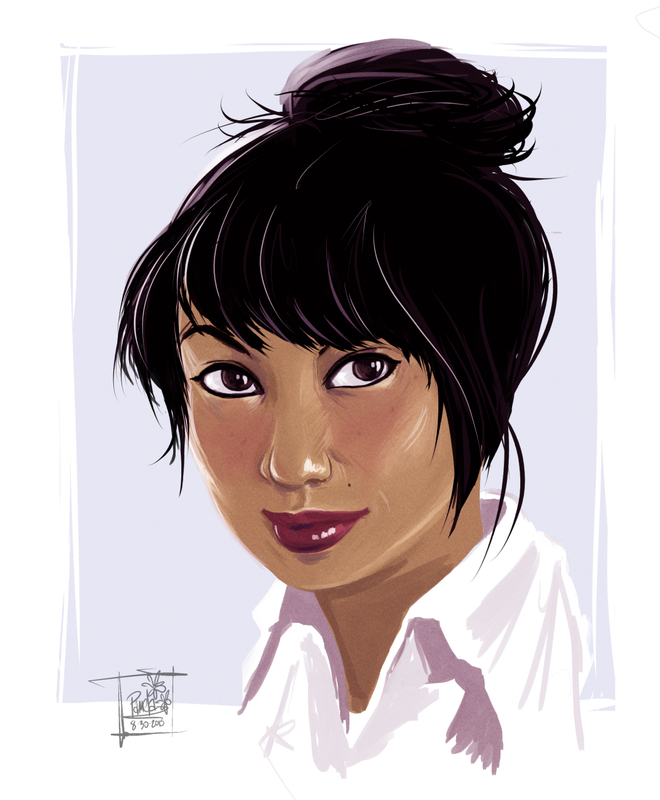 I started practicing with the oil brushset in Clip Studio Paint. When I first started this piece, it was a blobby mess, and I wasn’t sure that it was going to turn out at all. I finished this in about 3 hours, though, and I’m not exactly sure how I managed to get here.